Don’t miss the opportunity to read John Wright’s latest article “Flavor Bites: trans-2, cis-6 Nonadienal” in the March issue of Perfumer & Flavorist featuring 2,6 Nonadienal (BRI 332), a high-impact Bedoukian specialty. 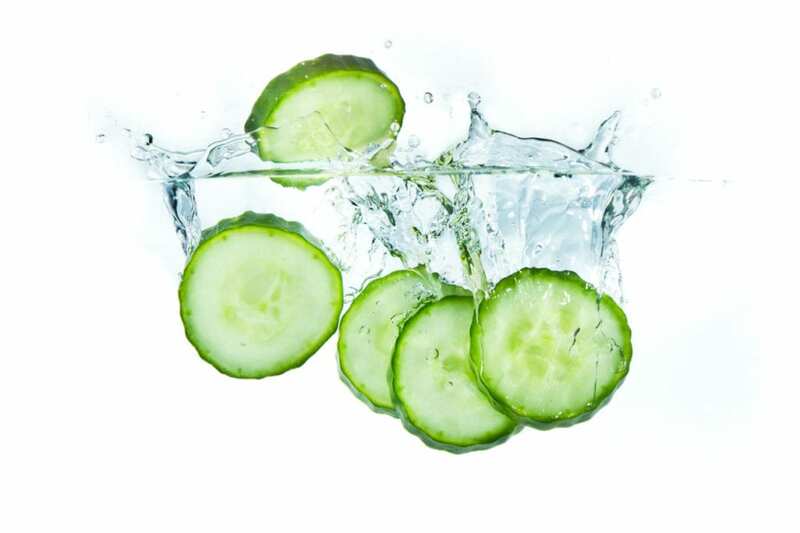 Known for its powerful green, cucumber character, Wright explains at the appropriate level, 2,6-Nonadienal can work wonders and add freshness in a wide range of flavors. From Vegetables & Fruit to Coffee & Tea, the possibilities seem endless. Request your sample today by contacting Customer Service or calling us at (203) 830-4000 to speak with a representative.